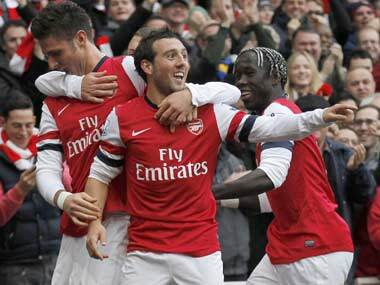 Cazorla scored 29 goals in 180 appearances and was a vital cog in Arsene Wenger's well-oiled midfield machine. 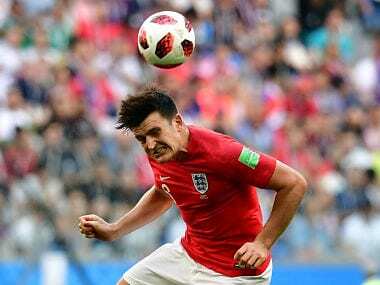 As he leaves Arsenal in the summer, we take a loot at some of his finest performances. 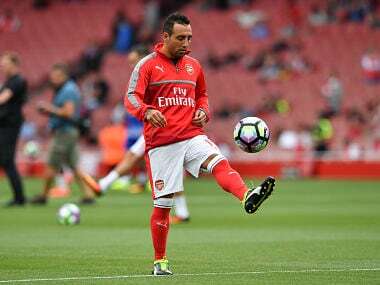 Cazorla, who was signed from Malaga in 2012, made 180 appearances in six years with Arsenal, scoring 29 goals in all competitions. 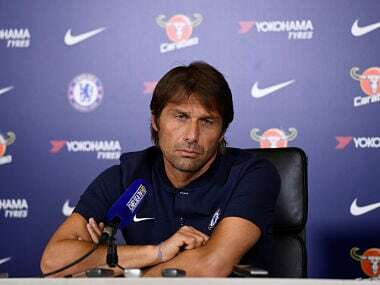 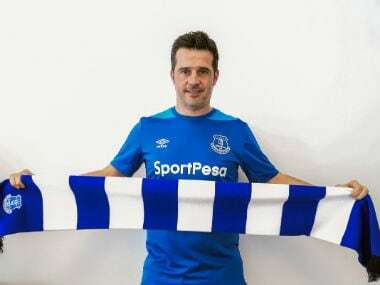 Chelsea manager Antonio Conte said the prospect of facing Barcelona in the Champions League last 16 has given him sleepless nights as he prepares for Tuesday’s clash. 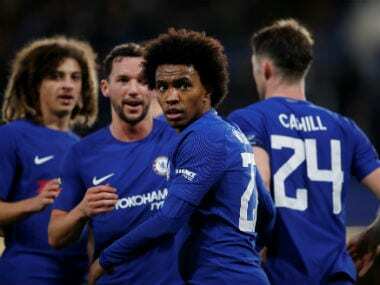 Antonio Conte believes Chelsea are ready for a season-defining few weeks after Willian starred with two goals to blow away Hull City 4-0 to reach the FA Cup quarter-finals on Friday.